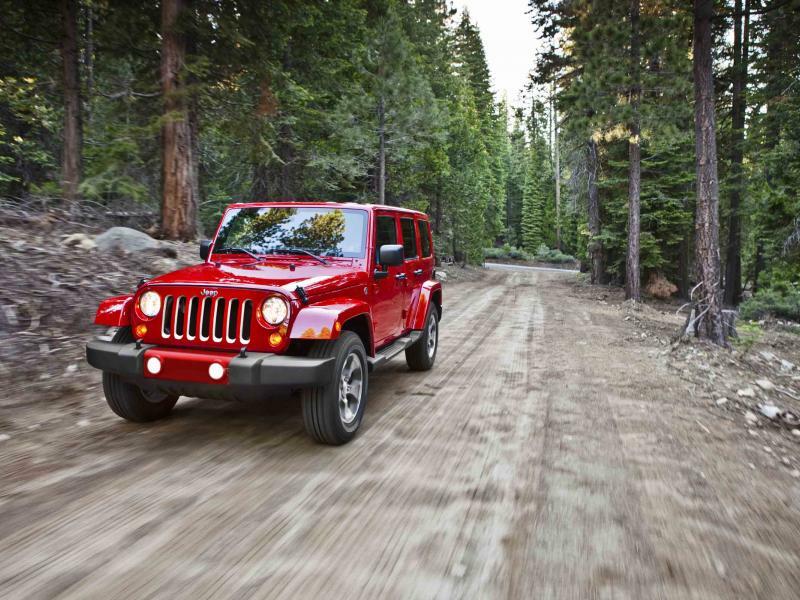 With our incredible selection of Jeep SUV models at Rick Hendrick Jeep Chrysler Dodge Ram North Charleston, you'll discover the option to get the kind of trail-rated 4x4 system you've always wanted. Whether you're venturing off the beaten path in the North Charleston, South Carolina area, or you simply want a 4x4 system you can rely on to get you through any weather condition, the Jeep family of SUVs delivers. Built to take on every rough trail, snowy road and even your commute to work, the Jeep 4x4 feature brings AWD traction, stability, and confidence to every situation. Why not choose the highly capable Jeep 4x4 system to help you tackle every commute, adventure and trip that you have in store? Hit the road in the Jeep SUV of your choice with the confidence of the Jeep 4x4 capabilities as your co-pilot. Stay passionate about your adventure with the power of 4x4 features like the Off-Road Differentials, Skid Plates and Rock Rails to keep your Jeep durable, dependable and smooth through every terrain that comes your way. Regardless of what plans you have in store, the team at Rick Hendrick Jeep Chrysler Dodge Ram North Charleston is equipped to help you find the right Jeep SUV for the job. Each while each terrain offers you a different trail condition, we have built each Jeep SUV to be resilient and powerful through each trip. 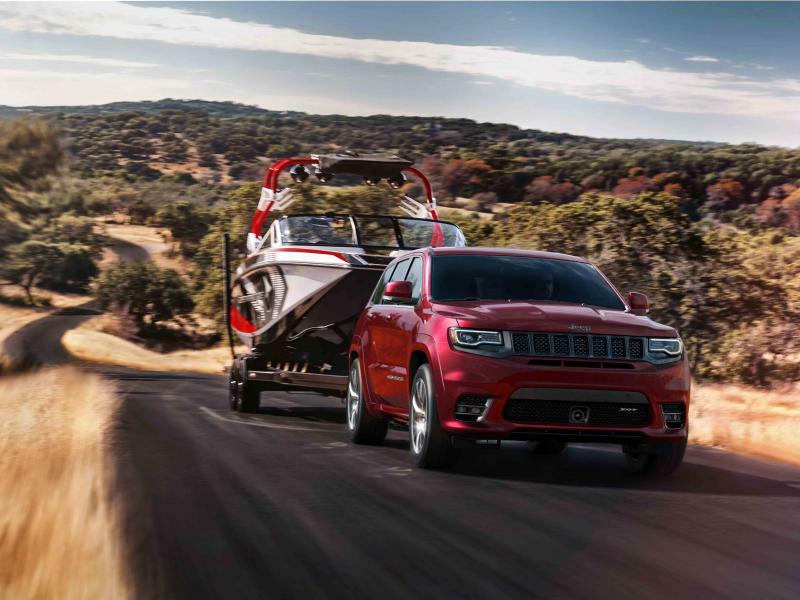 Shop the wide inventory of Jeep SUVs at Rick Hendrick Jeep Chrysler Dodge Ram North Charleston to find which Jeep SUV comes equipped with the specific 4x4 capabilities that you're looking for. To learn more about the Jeep 4x4 system, schedule a test drive or speak with an expert sales professional, give our team a call at our North Charleston, SC dealership today!